Ocean Seven Buildtech (OSB Group) has decided to launch his 1st affordable homes project OSB Expressway Towers Sector 109 near Dwarka Expressway Gurgaon. 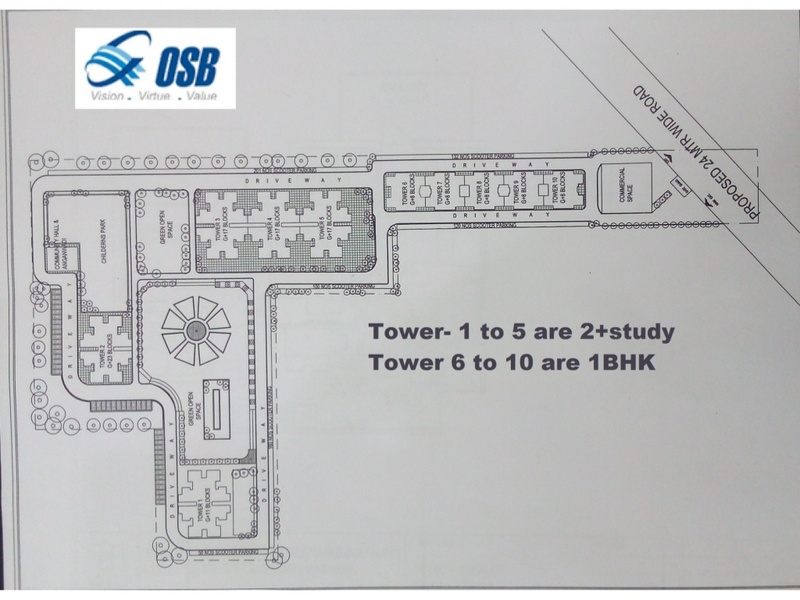 OSB Affordable Housing Sector 109 Gurgaon is the first project which gives One Car Parking with Each flat. 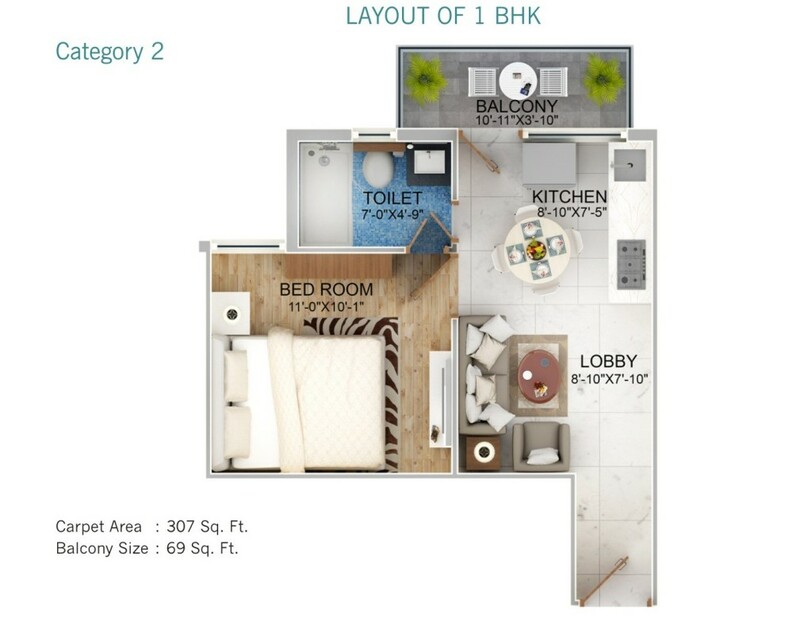 Expressway Towers Sector 109 Gurgaon is spread over 7.5 Acres of Township with 80% Green Space. 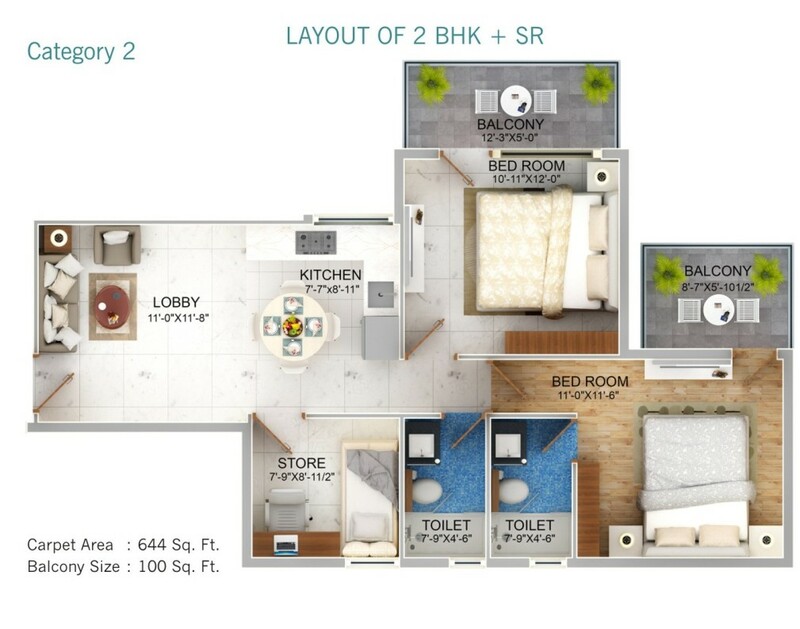 In Project, all modern amenities like Swimming Pool, Club House, Car Parking, Retail Shops, Jogging track, Yoga and Aerobic Centres are available which differs it from all others present affordable housing in Gurgaon. 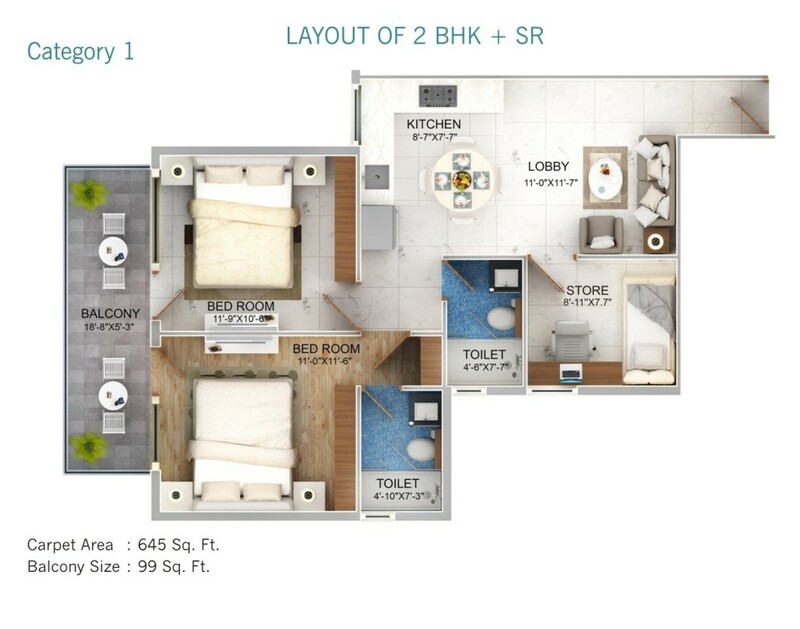 adjoining to Luxury Residential Projects Like Sobha International City, Chintel Paradiso, Raheja. 10 Minutes drive from IGI Airport Delhi. 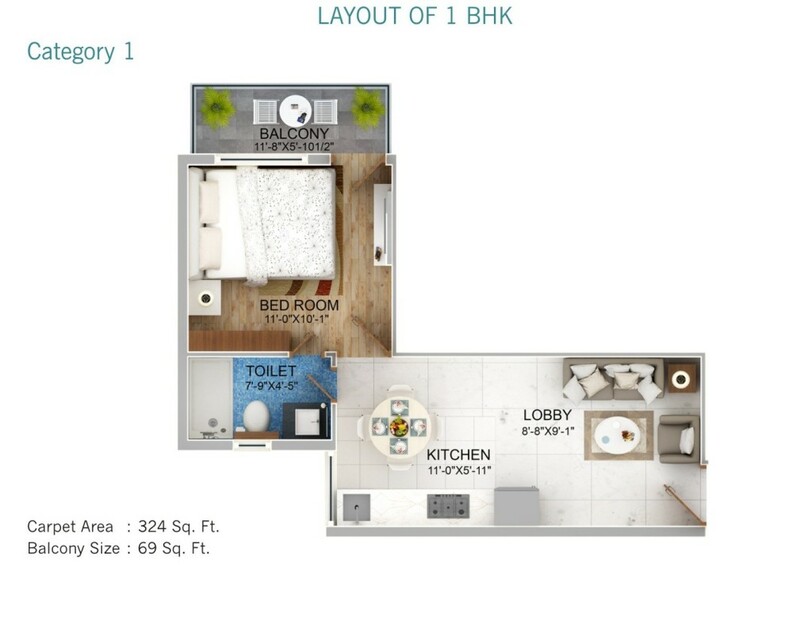 School, Colleges, Hospital, Shopping Mall in Close Proximity. 5 Minutes from Delhi Border.